A woman who has eliminated trash from her California-based household since 2008 is coming to Whitehorse to encourage others to do the same. Bea Johnson and her family adopted a Zero Waste lifestyle in 2008 and they now produce only a half litre of trash per year. Her blog and subsequent bestseller Zero Waste Home launched a global movement of waste-free living. Zero Waste Home has been translated into over 20 languages and is rated number one in the amazon.com waste category. “In giving this way of life a face, in showing that Zero Waste is possible, that it can be stylish, that it can save time and money (40% on our overall budget! ), we changed people’s misconceptions. And our lifestyle turned into a movement. Thousands are doing this now,” says Johnson. Dubbed “The Priestess of Waste-Free Living” by the New York Times, she has become a guru to a fan base to hundreds of thousands on Facebook and Instagram. 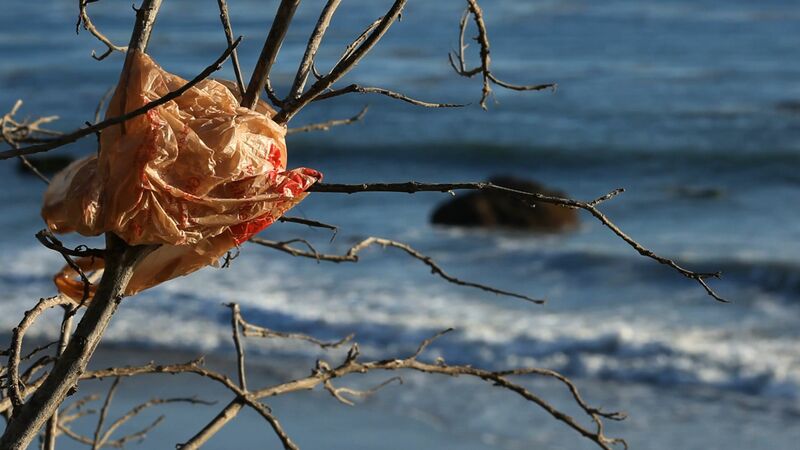 “The Zero Waste lifestyle might, at first sight, be about reducing as much household trash as possible, but what you ultimately discover is a simple life, a life based on experiences instead of things. It’s the opposite of what we would have expected it be; It’s improved our lives so much that we could not envision going back to the way we used to live,” the French native explains. Bea Johnson has completed 14 international speaking tours and given talks in 50+ countries on 6 continents. A will to create a more sustainable world for her children’s future is what got her started 10 years ago. Today she is driven to spread her message as far and wide as possible. Johnson speaks all over the globe, counting the United Nations, Google, Adobe, and the European Parliament as recent gigs. Bea is known to talk about her personal journey with humor and without preaching, inspiring self-reflection and change. Zero Waste Yukon is excited to annouce that Bea will be speaking twice in Whitehorse on October 21st – once in French and once in English. She will be giving a presentation about practical ways to eliminate trash. 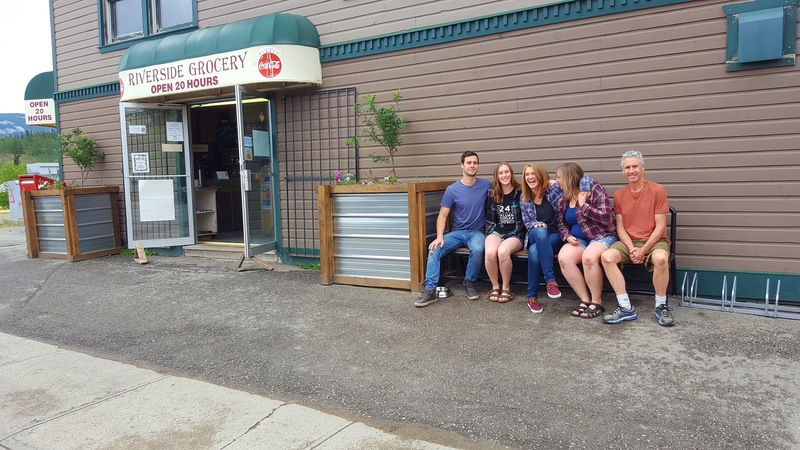 Johnson’s presentations will be the closing event in Whitehorse for Waste Reduction Week in Canada, which takes place October 15-21 across the nation in support of waste reduction initiatives. Zero Waste Yukon chose to bring Bea to the Yukon because she is extremely knowledgeable and relatable to so many people. She’s had such a large influence abroad and we’re excited for her to inspire change here locally too. Waste Reduction Week is the perfect time to bring everyone together to inspire action. “I’m really excited to share my lifestyle in Whitehorse. There’s been a lot of interest in this way of life in Canada and I am honored by Zero Waste Yukon’s invitation” says Johnson. 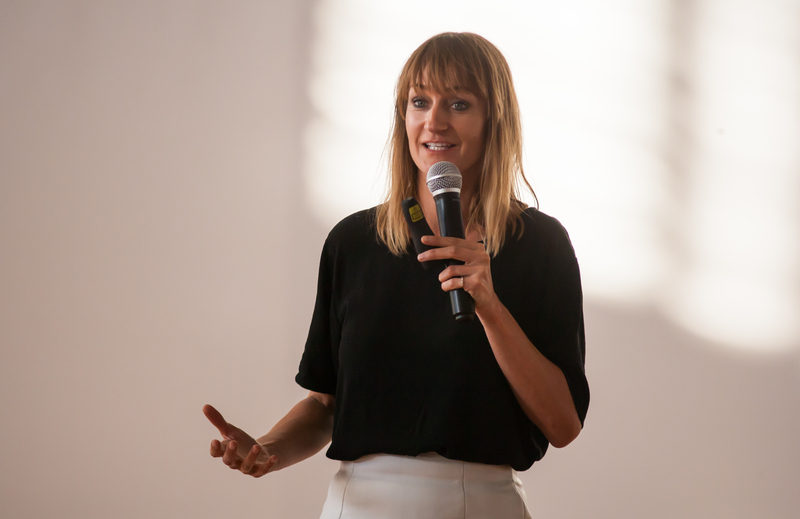 Bea Johnson is speaking twice on October 21st at the MacBride Museum – 1124 Front St. Both presentations will be followed by a Q&A period. Both presentations are open to the public. 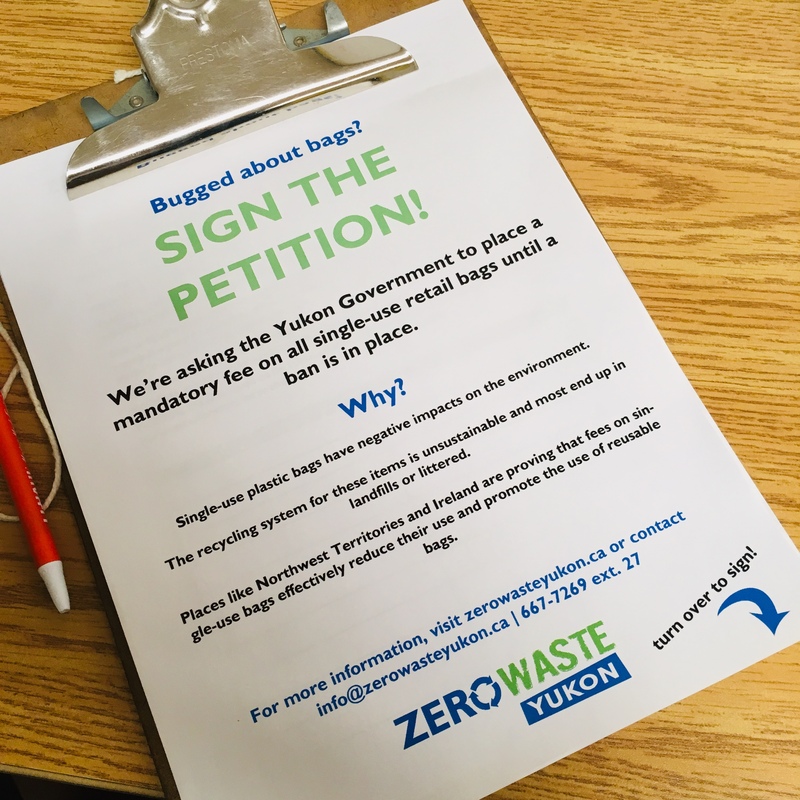 Contact info@zerowasteyukon.ca or call 867-667-7269 ext. 27 for more information. 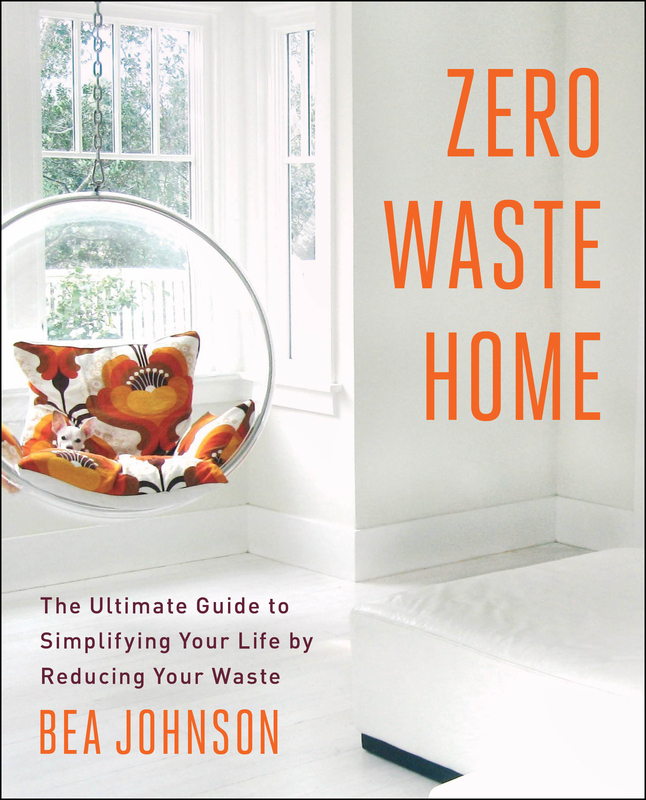 There was a time when nobody knew what “zero waste” meant, but since Bea Johnson published Zero Waste Home , the phrase has become mainstream.